AAU is a one day music festival for boys and girls in middle and high school in which they learn the art of 4-part harmony in the barbershop style. Check out the AAU website for more details! Registration opens each August. NOW OPEN TO GIRLS AND BOYS! 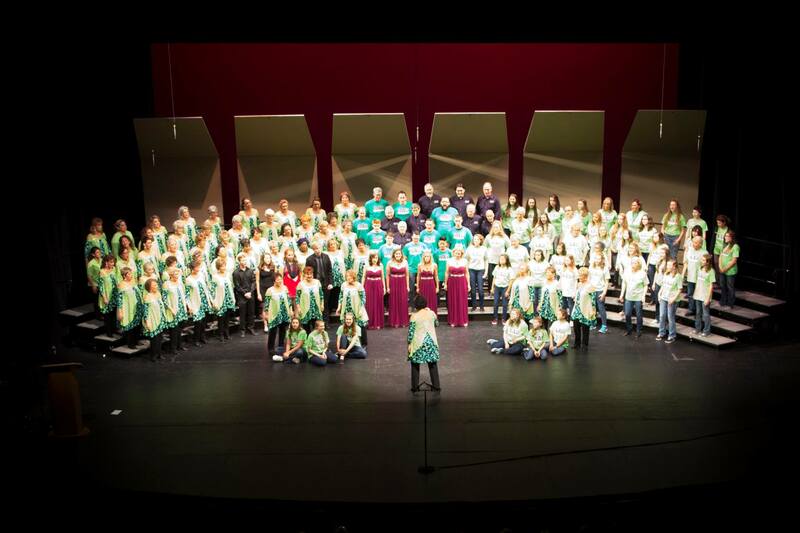 While Alaska Sound Celebration is an All-Women's A Cappella chorus we recognize the value of sharing this art form with young women AND men. As of 2019 we are offering this amazing educational experience to the young men of our community in middle and high school. Spread the word and join the fun!